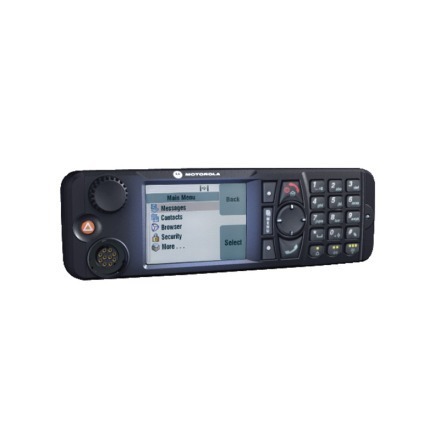 MTM 5500 TETRA Mobile Radio - ConnecTel, Inc. The MTM5500 is a highly flexible and capable system radio which permits the installation of multiple control heads. These can be placed up to 40m from the radio unit so that a total installation over 80m on a train or boat would be achievable. In addition the new Telephone Style Control Head provides an alternative method of both controlling the radio and taking and making voice and data calls. With up to 10W transmit power and combining best-in-class receiver sensitivity with a 10W transmit power capability, the MTM5500 delivers industry leading operational range. With its flexible implementation options and advanced voice and data capabilities, the versatile MTM5500 supports a wide range of applications, including fixed control room, vehicle, motorcycle and custom.